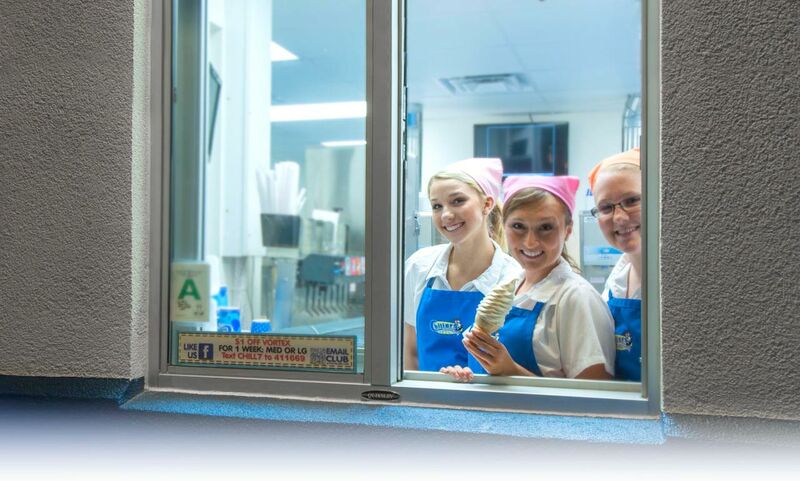 Chillers Ice Cream is always looking for smiling faces. We are committed to providing the highest quality service to our customers. If you think that you are one of these smiling and hard working individuals, please feel free to apply by printing off the application and turning it in to your neighborhood Chillers.